Puerto del Carmen is full of great restaurants of all types, and you could eat out for every meal for a long period and never try them all! We’re doing our best, but it’s a lifetime’s work to report on every single one of them. But there are some restaurants which are worthy of second or third visits – those places on the “special occasion” list, and ones which we use when we want to celebrate a birthday or an anniversary or just to have a treat. Set right in the harbour, with a terrace onto the ocean, Casa Roja serves excellent food and wine in a delightful atmosphere during lunchtimes and evenings. As you would expect, the sea food is delicious, although the Argentinian sourced steaks are pretty special as well. The building itself is fascinating, being one of the oldest on the island, dating from 1850. 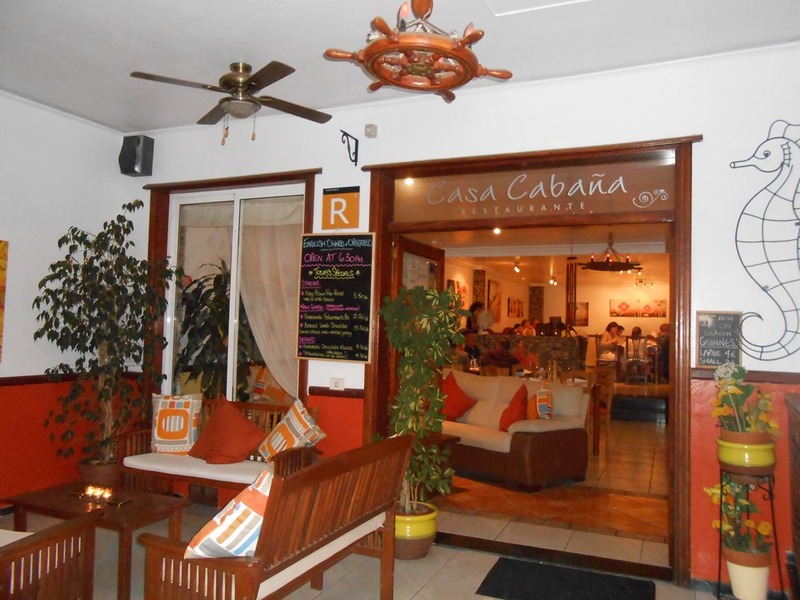 Not to be confused with La Cabaña in Macher (which is also excellent) Casa Cabaña is situated in the old town of Puerto del Carmen and features an enclosed front terrace area and cool air conditioned interior. The house speciality is Beef Wellington, which is superb, and they also offer a good choice of poultry, fish and vegetarian dishes. The restaurant is British owned and is open evenings only from Monday to Saturday. As you might guess from the name, this is an Italian restaurant and is on The Strip in Puerto del Carmen, towards the Matagorda end. There is a large, slightly raised balcony terrace if you prefer fresh air, and the interior is air conditioned. The pastas are delicious and interesting and the focaccia bread is the best we’ve had. One delightful dish is the fresh sea bass served in a crepe. There are plenty of staff here, and although it gets very busy, service is always fast and accurate. We’re back to the old town for this one. Emma’s Mexican Cantina is now owned by an Irish couple, but still run by chef Emma, who is Mexican. It’s not a “themed” restaurant, but a genuine Mexican eatery, and the food is spectacular. Go with a crowd and get everyone to order something different so you can share. It’s a great experience and opens up a whole culinary world beyond chilli con carne. Again in the old town, this is actually a tapas bar. But the elevated position overlooking the old harbour, and the care that goes into each dish has made it our favourite special occasion tapas stop. The churros de pescado are the best we’ve had – the freshest fish in the lightest batter, and the ensalada de marisco (seafood salad) is light and fresh and perfectly dressed. These are all personal views of course. 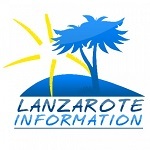 Where do you love to go for a special meal in Puerto del Carmen? Let us know on our Facebook page.